Do you have a severely decayed tooth or a tooth that’s cracked, chipped, or fractured? At Estrada Dentistry, we can give you the restorative care you need in a single appointment using our office’s CEREC milling unit. In the past, a full crown procedure would take at least two appointments. 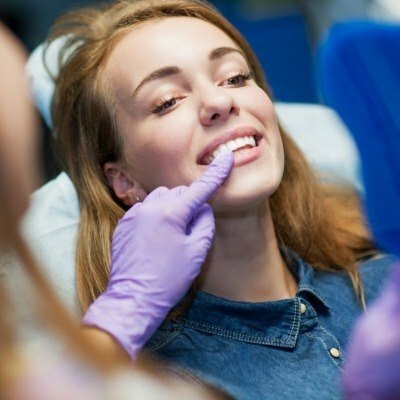 At the first appointment, the dentist would take an impression of the damaged tooth and send it to an outside lab to make a customized restoration. Then, at the second visit, the patient would come back to have his or her temporary crown removed and the finished crown put into place. If the temporary crown broke or fell out before the final restoration was complete, an additional visit might also be necessary. But with CEREC, the experience is very different and better in every way possible. When you come to our Chesapeake office for a restorative porcelain crown, we’ll start by taking a 3D scan of your tooth. Then, once we’ve used that scan to design your custom-made restoration, we’ll send it to our CEREC milling unit. While you relax in our office, our CEREC machine will craft a personalized dental crown that complements your appearance and restores your smile’s functionality. When it’s ready, all that’s left for us to do is place it over your prepared tooth. Now, your restored smile is just one appointment away. Dental crowns are just the beginning of what we can create with our CEREC machine. We can also use it to design and mill implant crowns, fillings, and porcelain veneers. These services all have a restorative and cosmetic component, leading to results that look natural and improve your ability to eat, speak, and smile. 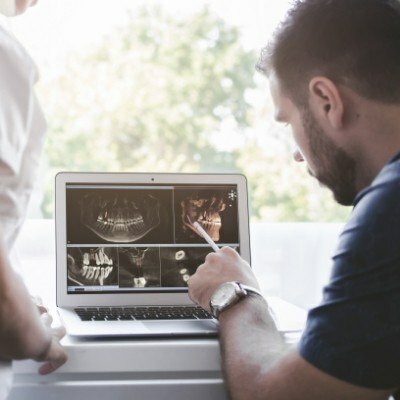 Do you want to learn more about what’s possible with CEREC? Our Chesapeake dental team would be happy to help. During a consultation appointment, we can assess your needs and talk to you about all of your treatment options. We can also answer any questions you might have about what we recommend. Are you ready to schedule your next appointment with Estrada Dentistry? If so, just give us a call or email. Our office is located in the Greenbrier area of Chesapeake on the corner of Kempsville and Volvo Parkway.